The school is located at 285 Farrar Boulevard, Johnston, right beside the 16 Mile Camp WW2 site. 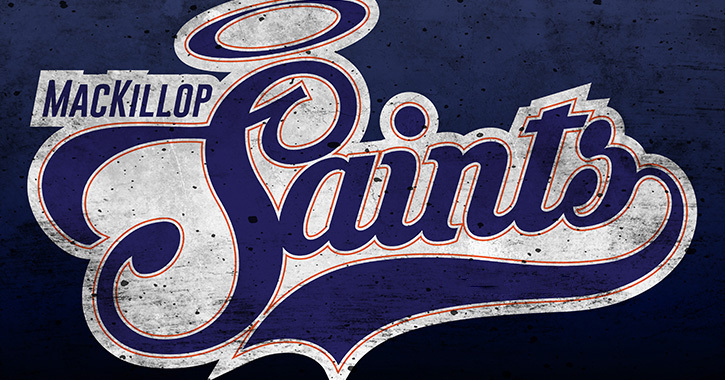 You can contact us on 89 305 757 or email mackillopcollege@nt.catholic.edu.au. See a map of our location and campus here. There are school buses from both the Palmerston town area and rural areas. Click the link for further details. Does our family need to be Catholic to enrol? No. 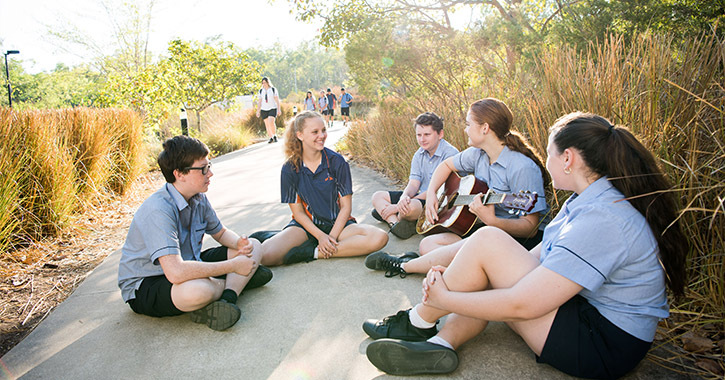 MacKillop offers an education founded on Catholic values, however we welcome students and families from all backgrounds, cultures and religious affiliations. Please note, however, that whilst we encourage broader cultural understanding and non-prejudice, the religious aspects of our College life cannot be opted out of, and the choice to enrol with us is to be done in the full understanding that we are a Catholic organisation. Does our family need to live in a certain geographical area to enrol? No. As a non-government school, our enrolment is not restricted by geographical boundaries. Students from anywhere are welcome to be part of our College. Find information on available buses here. 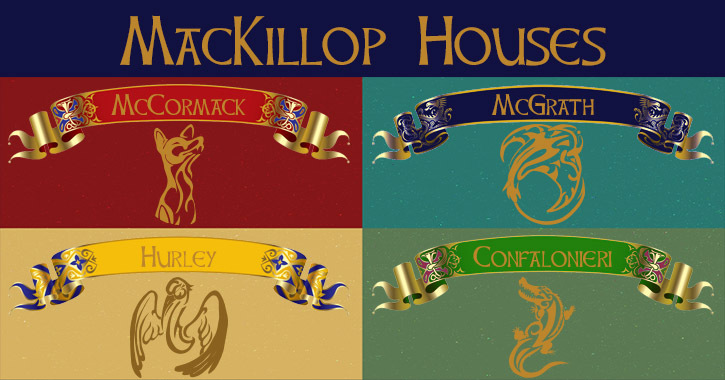 Will my child need to meet a certain academic standard to be accepted into MacKillop? No. This plays no part in our enrolment process. We are happy to accept students of all abilities, from those who are struggling or have special learning requirements, to students who are gifted or display exceptional talent in an area that we can nurture. 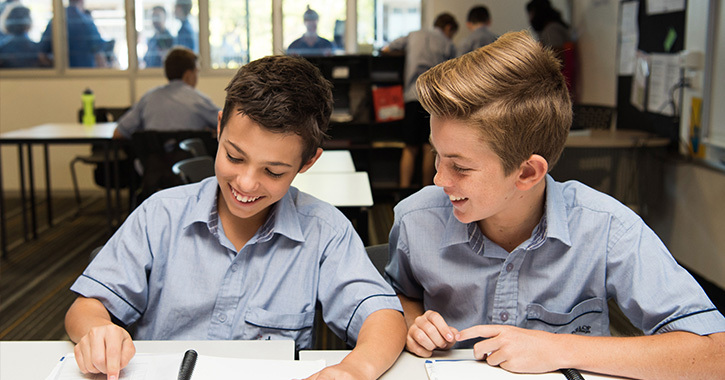 We value each student as an individual and will strive to give them everything they need to personally achieve to the best of their abilities, and grow in confidence during their time at MacKillop to fully prepare them for success in the world ahead. 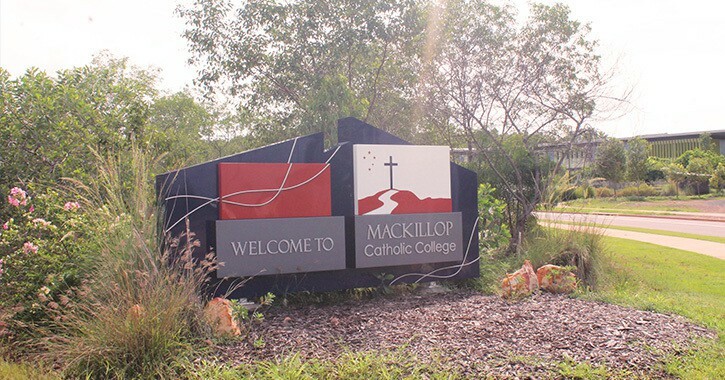 MacKillop is in fact an ideal choice if your son or daughter is struggling academically, as we have a renowned inclusion support department, amazing teachers, and a good reputation for our success in helping students of all abilities to reach their full potential. What are the tuition fees and levies? Information about our fees is available from the Fees section of our website. 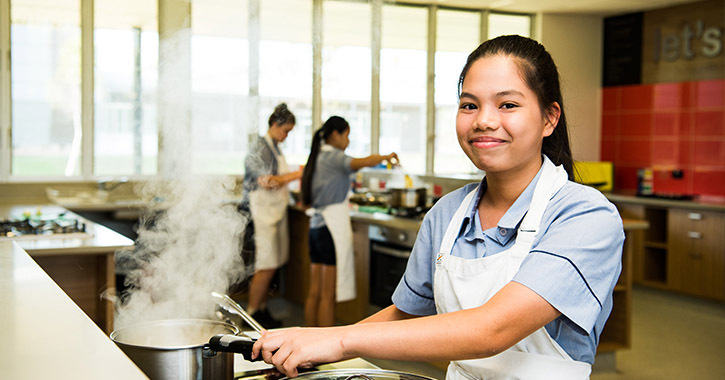 The school has a policy of reducing fees where more than one child from a family attends MacKillop Catholic College, as well as providing concessions if a family has children in another Catholic school in the Northern Territory or for families struggling financially. What is the uniform and where can we purchase items? We have a full list of uniform items in the Uniform section of our website and in the enrolment package. The Uniform shop is located at MacKillop College. More information can be found by following the link. Opening times differ at the start of the school year to cater for the extra numbers requiring to use the shop. I am thinking about enrolling. Can I have a tour of the College? Absolutely! Please contact us to arrange a tour. We can either show you around individually, or else we also do regular organised tours. These are advertised in local media and also in our newsletter and social media pages (linked in the sidebar), which may be good places to start. My child has special needs. Do you have the facilities to cater to his or her requirements? Yes. For students with mental or emotional challenges, we have an excellent Inclusion Support Department with a team of friendly and highly qualified staff. 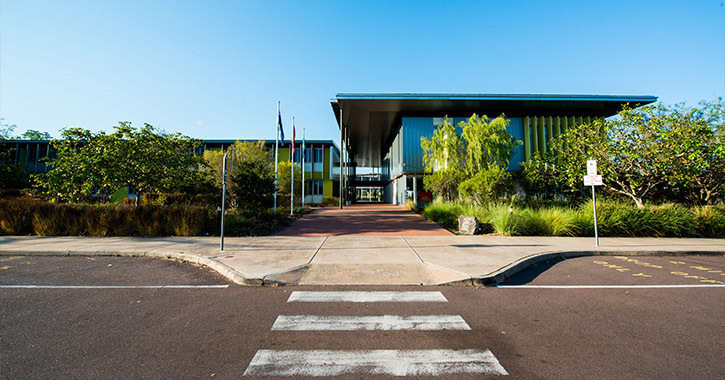 For students with physical difficulties, our College was built from the ground up in line with modern Australian standards which guarantee accessibility to all areas. Please see our Inclusion Support page for more information about enrolling your child with special needs. For more information on enrolment, call (08) 8930 5708 (Olivia Lynch – Enrolment Officer) or go to our enrolment page.